Food like bananas, oranges and yogurt are known for their respective health benefits. Others such as coffee give a much-needed jolt that helps you to overcome fatigue and the dreaded afternoon slump. And yet, some of these food and beverages have their own disadvantages if you choose to consume them on an empty stomach. That said, here are the 10 Food Not To Eat Or Drink On An Empty Stomach. Coffee is no doubt one of the most widely-consumed beverages that help to boost your mental alertness and of course, give you a burst of energy when you feel lethargic or sleepy. However, drinking coffee on an empty stomach may cause heartburn, indigestion and even acid reflux, given the amount of acidity in the coffee itself. But if you do want to take a sip, at least pair your coffee with something solid like crackers or bread. Bananas contain a rich source of potassium, fiber and vitamin C. It is known as a healthy snack ideal for boosting your energy level during an afternoon slump at work. It also promotes better heart health and regulates bowel movements, thanks to its natural laxative properties. And yet, it’s a bad idea to consume bananas first thing in the morning. They can cause an increasing spike of magnesium in the blood — a result that may do your heart more harm than good. Not to mention the elongated yellow fruits contain a high amount of natural sugar, which is supposed to give you an energy boost. But if you choose to consume them on an empty stomach, you will likely experience a sugar crash that makes you feel sluggish later in the day. Citrus fruits such as oranges and grapefruits are known for their vitamin C properties as well as other health benefits. But consuming them on an empty stomach does the opposite since citrus fruits can increase acid production. This, in turn, causes your stomach to overreact and you may experience discomforts like gastric ulcers, heartburn and acid reflux. Like citrus fruits, tomatoes contain a high amount of vitamin C. But at the same time, these rounded red fruits are packed with tannic acid. Eating them on an empty stomach causes the tannic acid to release its high level of acidity, which would lead to gastric ulcers. Yogurt, particularly the plain low-fat and Greek varieties, is packed with healthy bacteria as well as vitamins and minerals. It can help strengthen your immune system, encourages good digestive health and may promote weight loss. But not everything is good about yogurt, especially if you choose to consume them on an empty stomach. Since you did not fuel your body with food beforehand, the lactic acid — which is responsible for promoting gut health and gastrointestinal functions — from the yogurt is practically useless since it will be eclipsed by a high amount of stomach acid. In some worst-case scenarios, you might suffer from acid reflux as well. 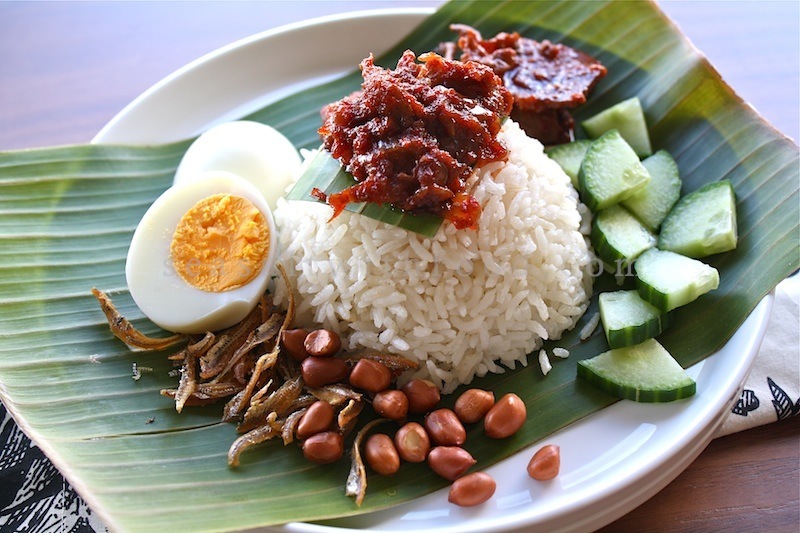 Most of us Malaysians simply couldn’t live without spices in our food. And that includes having them during breakfast meal like nasi lemak, curry noodles or anything that has chillies. Eating them on an empty stomach may aggravate your stomach lining, which in turn, causing an imbalance to your digestive system. This would lead to indigestion, stomach cramps and even acid reflux. Here’s the thing about consuming alcoholic beverages regardless of beer, wine, cocktail or liquor: Everyone has different alcohol tolerances. Some get drunk pretty quick, while others manage to sustain a few glasses without a problem. Then, there’s the effect of consuming them on an empty stomach, which is probably not a good idea to do so. Here’s what happens: Alcohol goes straight to the bloodstream and expands the blood vessels and passes down to your organs, causing a chain of reaction that does harm to your overall body system. And if you do want to drink them, at least fill up your stomach with food since it helps to prevent alcohol from absorbing too rapidly into your bloodstream. The weather is scorching hot and the first thing in your mind is to grab a can of ice-cold soft drink. While it may give you a temporary respite that helps cool your body, drinking soda on an empty stomach will cause belly bloat due to the presence of carbon dioxide as well as acid reflux and stomach cramps. Eating vegetables are supposed to be a good thing, right? Not if you choose to eat them on an empty stomach. This is especially true with the raw varieties. Given the fact that they contain rich sources of amino acids and fiber, eating raw vegetables on an empty stomach may cause flatulence, abdominal pain and even heartburn. 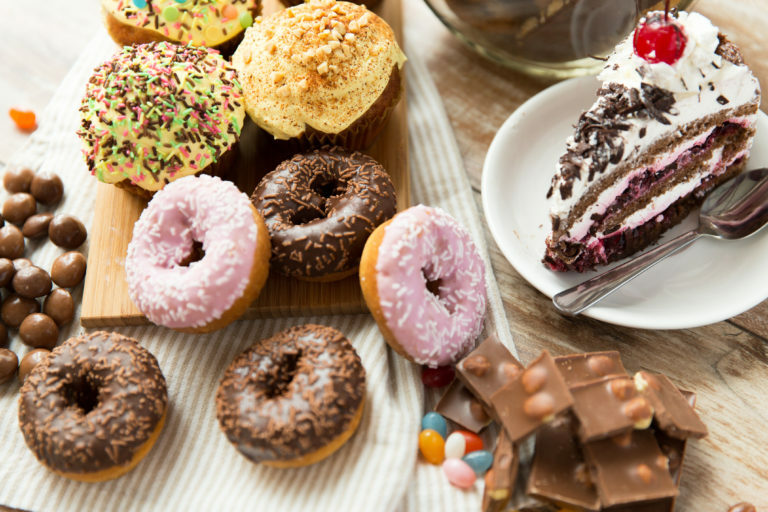 Sugary food like donuts, cakes and muffins may be too good to resist. But it comes with a heavy price: consuming them on an empty stomach can cause an insulin spike in your blood and may lead to diabetes if you regularly practice the same habit in the long run. Next articleGet Ready to Collect Your Favourite Tsum Tsum Characters from Disney at 7-Eleven!